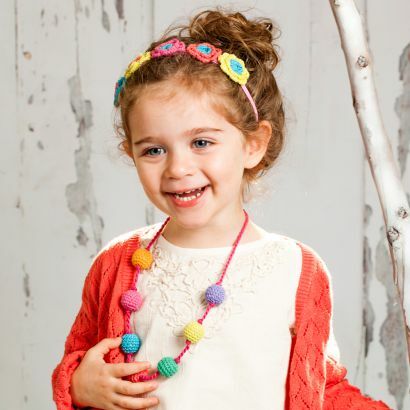 Unique in character and comfortable to wear. 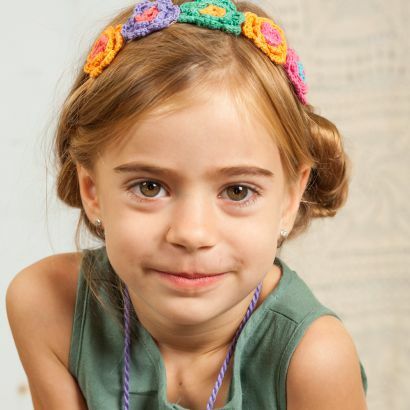 This floral crown accessory is perfect for a flower princess! 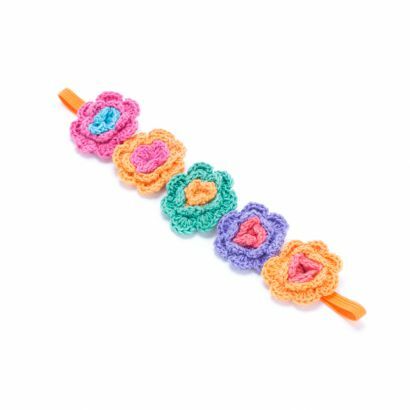 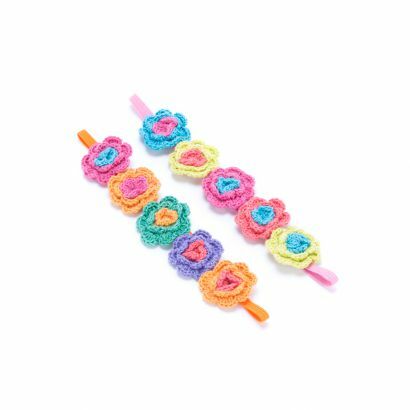 A beautiful addition to the Crochet Flower Necklace, this handcrafted crochet headband is bright & blooming for any season.